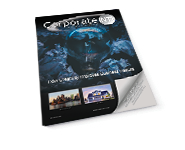 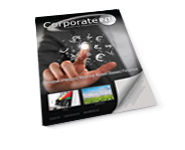 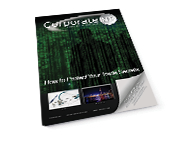 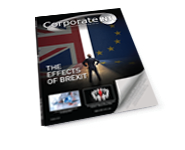 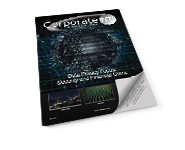 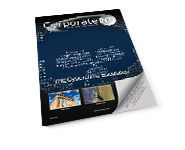 Corporate INTL magazine is subscribed to by business leaders, professional advisers, investors and in-house counsel globally. 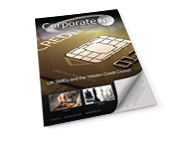 The Criminal Finances Act 2017 – What Can We Expect? 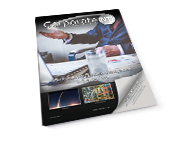 The Future of Litigation Funding – Have the Rules Changed? 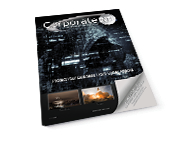 Is the Government Ready For the Age of Big Data? 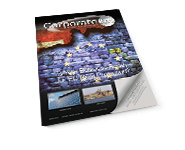 Is Your Business Ready for EU Data Protection? 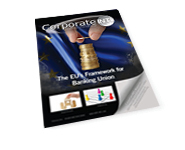 Basel III: The way Forward? 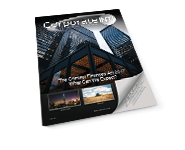 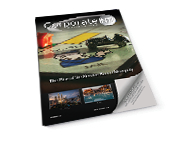 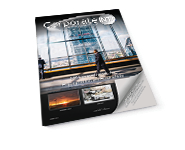 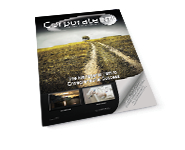 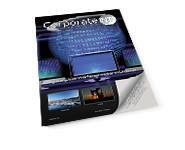 The magazine has a printed and electronic distribution of over 70,000 individuals each month. 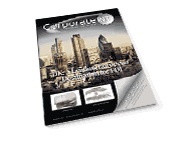 Our readership is unrivalled in the marketplace and ensures that the magazine reaches the people that need to be reached. 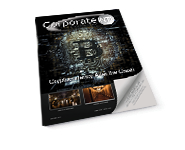 Our readers consist of the global legal and financial adviser community (partner / director level), the senior management (CEO / FD level) of tens of thousands of leading businesses both public and private, the world’s venture capitalist association members, in-house counsel and the members and directors of the key networks, alliances and organizations from around the world. 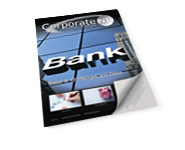 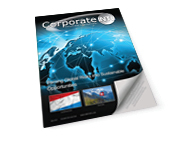 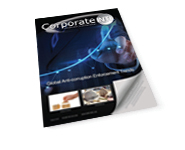 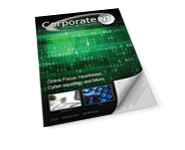 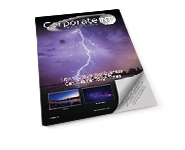 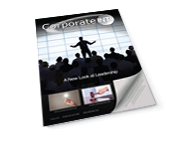 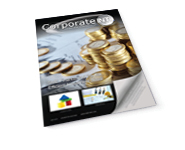 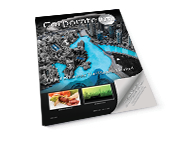 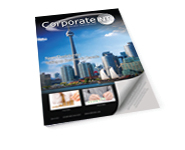 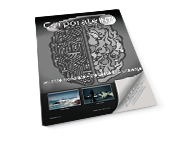 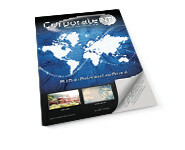 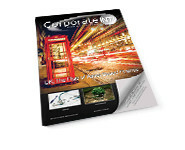 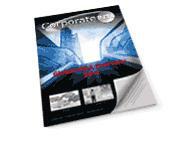 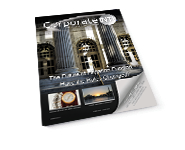 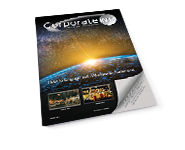 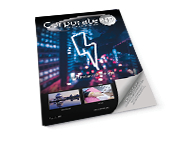 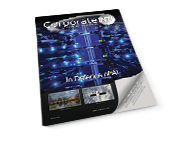 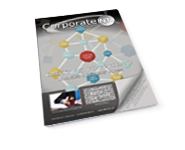 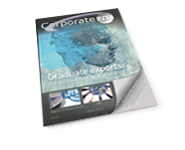 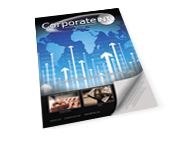 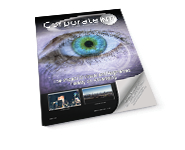 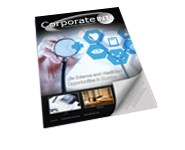 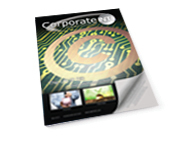 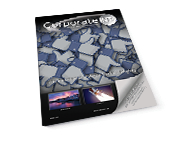 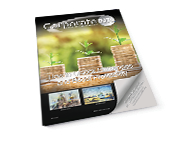 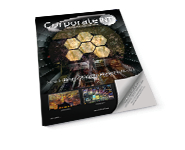 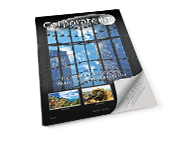 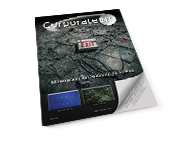 Also includes all other publications, supplements, guides and directories Corporate INTL publish. 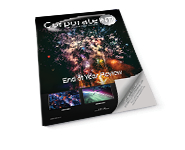 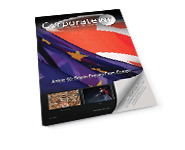 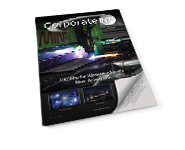 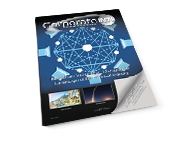 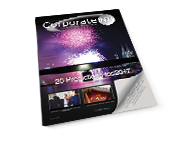 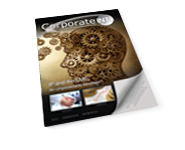 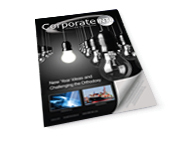 If you would like to subscribe to Corporate INTL there is an annual subscription charge of just £2995.95, this will entitle you to receive 12 copies of the publication throughout the year as well as unlimited access to the facilities available on the website.